Wheelchairs and scooters today provide those with cerebral palsy numerous options to match their height, weight, posture and support needs while providing maximum comfort. Some children will need lifters as well. Transfer lifters come in various different types, including manual, powered, overhead, and manual. 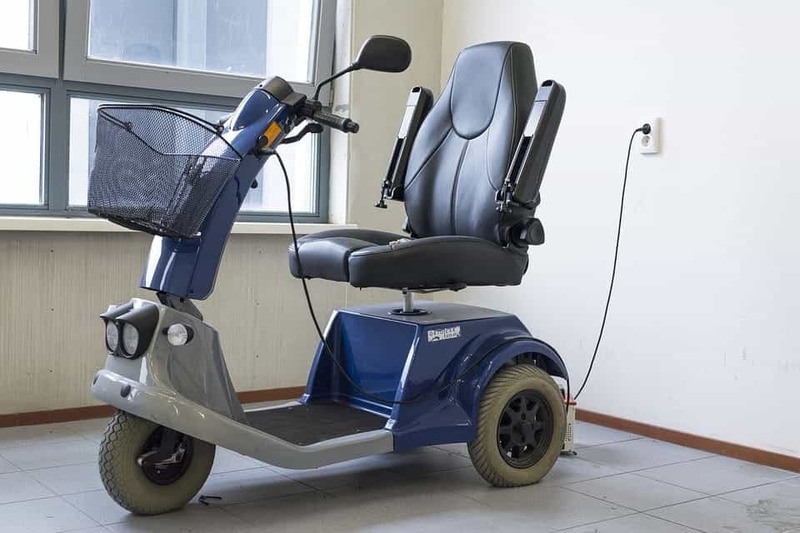 Electric wheelchairs are the most popular wheelchair since they’re motorized and allow children to move quickly by simply using a small switch. These types of wheelchairs are recommended for children who have limited mobility abilities and problems with coordination in their upper and lower extremities. Standing wheelchairs help children increase their balance and coordination while still offering them an efficient way to move around. A standing wheelchair also allows children to interact with their peers on an eye-to-eye level. Standing wheelchairs have also been shown to improve circulation and promote good urinary and bowel health. Manual wheelchairs are wheelchairs that require the person using it to push the large, rear wheels to make it move. These types of wheelchairs are typically chosen due to affordability and ease of folding. Yet, children with severe cerebral palsy and those who cannot use their arms efficiently wouldn’t be good candidates for a manual wheelchair. It is, however, a good option for children who are in the process of learning to walk alone, yet still, need additional assistance. Scooters or power operated vehicles (POV) come with either three or four wheels, and helps children develop movement and stability. Most scooters come with comfortable, padded seating, a flat area to rest the feet and use the foot pedal, and sturdy handle bars that allow children to turn the POV in different directions. Similar to wheelchairs, there are various types of scooters that range from small, mid-range, to large and heavy. The smaller scooters are intended primarily for traveling, although they are sometimes used for light, everyday activities. The mid-range scooters are the best option for both indoor and outdoor use, while the larger, heavy scooters can handle rough, outdoor terrains. Scooters are useful for children who have limited abilities in the upper limbs and have problems with shoulder stamina and flexibility. Another advantage of scooters is that the stigma of being disabled is not as prominent as when children use a wheelchair. Although awareness about cerebral palsy continues to increase, children with disabilities are still often targets of bullies, and scooters make some children feel better about themselves as opposed to using a wheelchair. There are some limitations to scooters that parents should be aware before considering scooters for their children. Although scooters help children with upper limb limitations, they’ll still need to steer the POV, which requires hand coordination and at least a little upper body strength and upright posture. Scooters also don’t have the added accessories that wheelchairs can provide, such as headrests. Scooters and wheelchairs will range in price, depending on the make, model, and additional accessories needed. Prices will also depend on the store and/or manufacturer, so it’s always a wise idea to shop around before making a decision. Many families find that they can’t afford some of the steep price tags that come along with the mobility aid that their child needs, but in many instances, insurance plans will cover the costs of necessary aids. Other option to consider is purchasing a slightly used mobility aid, but make sure to have it checked out thoroughly before purchasing. Many companies offer the option of renting mobility aids, while some companies can help you finance it. 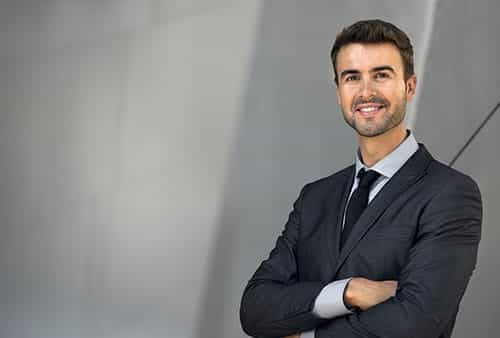 You can also check with charitable organizations, such as the Easter Seals or the United Cerebral Palsy Association (UCP). If have any questions, feel free to contact us and we’ll be happy to answer any questions you have.